ICM has created a finely molded 1/700 scale model of the SMS König, launched in 1913 and depicted as armed in 1918. Having been part of the Imperial Grand Fleet, 3rd Battle Squadron at Jutland in 1916, the ship proved robust as it sustained 10 major shell hits yet managed to sail safely back to port. Not until the Imperial Grand Fleet’s internment at Scapa Flow did the Royal Navy find its Achilles heel. (Major warships of the Imperial Grand Fleet were found to be built without condensers and required water tankers to maintain steam.) Scuttled by its caretaker crew on June 21, 1919, and partially salvaged in 1962, König remains a dive destination to this day at Scapa Flow. 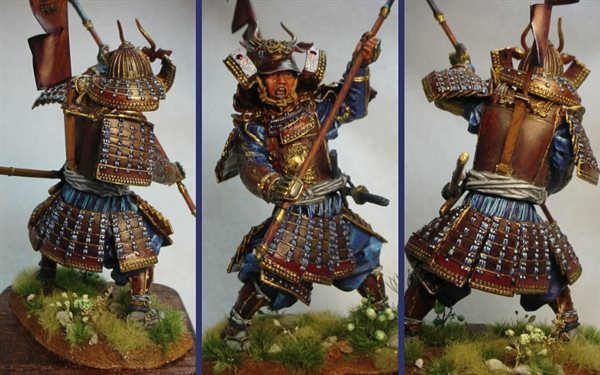 The kit comprises four gray sprues along with one red, a flag decal sheet, two nameplate stickers, and an excellent 20-page, 72-step instruction booklet which has a color reference page. 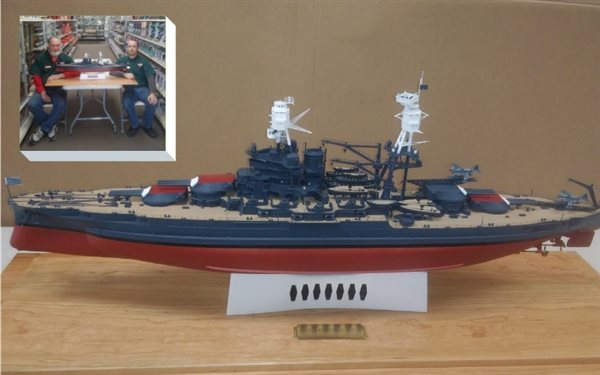 The color plate indicates an overall light gray, but from 1896-1918 the ship was painted in two shades of gray; I used Testors Model Master 507C light gray for the upper works and FS36307 light sea gray for the hull above the waterline. Construction of the kit begins with a decision by Step 5 to build it either as a waterline or as a full-hull model. A waterline plate is provided, and in either option is required since the hull above the waterline is a bit flimsy and requires the base attached to prevent it from flexing. In Step 6, you are advised to not glue the 14 casement 150mm guns so they can traverse; that is possible, but it was like trying to herd cats. Steps 9-17 create the five twin 305mm turrets, which can be rotated and elevated. The B9 cannons are a bit loose in their nested location in the upper turret half, so they will need to be stabilized with a touch of glue. Moving on to the superstructure, in Step 23 I did run into a problem mounting part C20 to assemblies 21/22. If mounted flush it angled down toward the back, which would cause the forward stack to tilt. Mounting the part flush with the forward area relieved the tilt for later additions, but it left a gap to be filled. At steps 27 and 31, the boat crane booms are depicted as flat on the deck but can be mounted in a raised position. Construction continued without issue until Step 37; caution must be used to add two parts 31 to a searchlight platform, as they are very fragile. After Step 60, the build is nearly complete; steps 61-68 build the 10 steam launches and cutters onto cradles. You will have to determine if the full complement is to be mounted, as most would normally have been left in harbor to allow a clear field of fire amidships. Step 71 assembles a nice stand with nameplates on each side that the name stickers, though not indicated in the instructions, fit perfectly. On Page 20, the color guide has an asterisk that denotes scratchbuilding the rigging; though it’s just a side view, I followed it as carefully as possible. I reinforced the ultrathin stretched sprue by carefully hand-painting with Model Master lacquer exhaust buffing Metalizer; an unusual use, but it works and dries instantly. 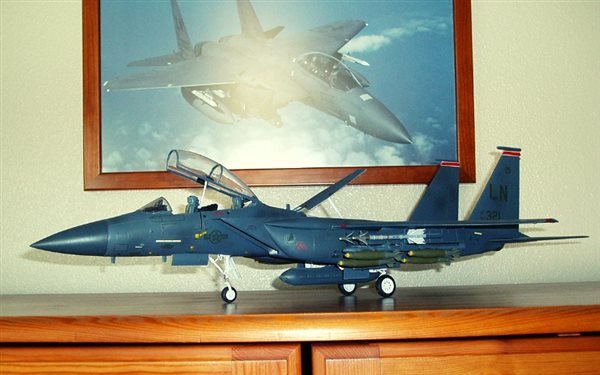 Overall, it is quite accurate in 1/700 scale — within .057mm length and .014mm beam. Ease of construction and a detailed set of instructions creates a comfortable build that presents well. The only feature lacking that would enhance the kit would be photo-etched railings.